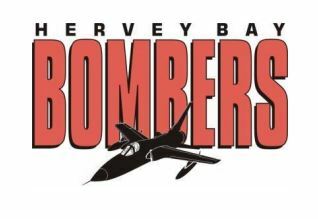 The Hervey Bay Bombers are seeking applications and expressions of interest for Senior and Junior Coaching and Support Roles for the 2019 Season. The Bombers have a rich, successful history and a great brand within Hervey Bay. • Have well-developed interpersonal skills, able to engage positively with players, other coaches, committee and supporters. Applicants for all positions should have extensive playing and /or coaching experience, enthusiasm and a passion for club football. Please note applications close on 26th November 2018. To apply, please contact Graham Gale at hbbombers@outlook.com or 0438527071.